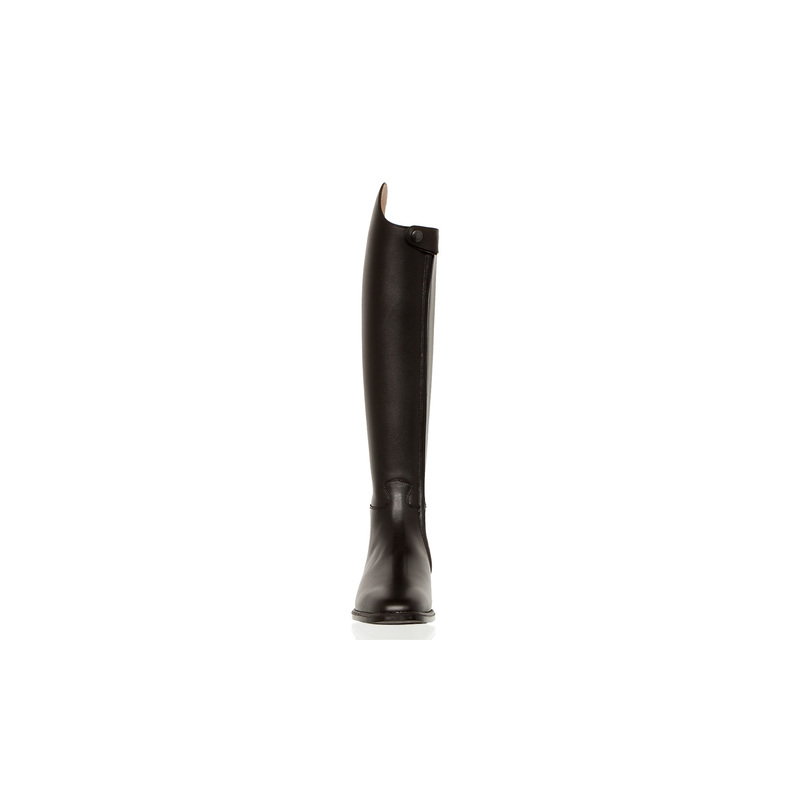 Petrie dressage boots. 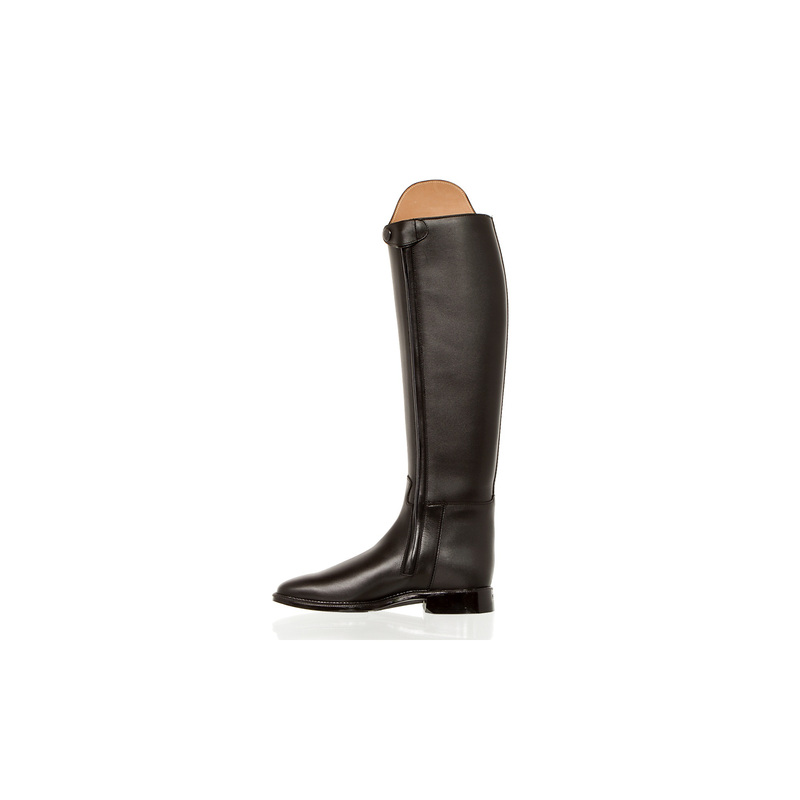 Very elegant, sleek and well fitting around the ankle. 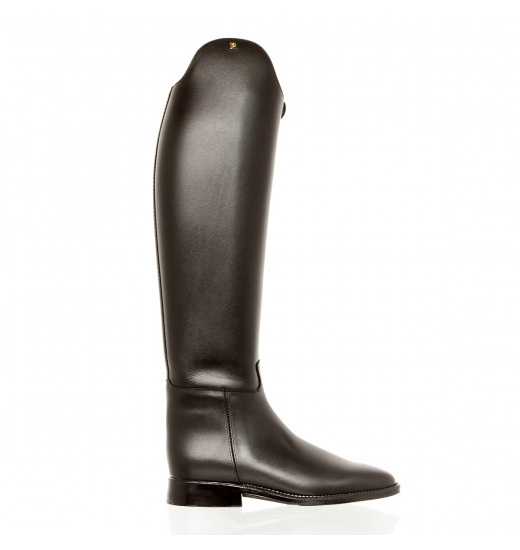 They are made from top quality cow leather outside and inside. Zipper on the inner side of the shoe, ended with belt clip. Very comfortable, have Petrie® pad which guaranteeing comfort. W szarych kolumnach przedstawione są rozmiary wkładki. Foot size are showed in grey rows. 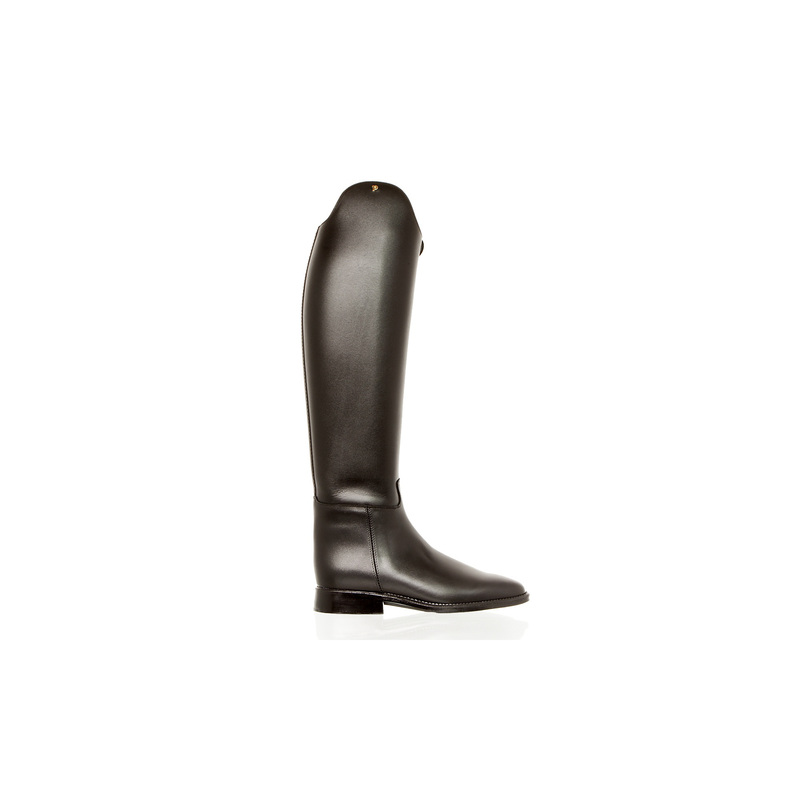 Boot height and calf circumference are showed in navy rows. (x/y where x is boot height and y is calf circumference in the thickest point).